Nutra Pure LLC, based in Vancouver Washington, is a premier research and distribution company in the hemp arena. Combining decades of experience in the nutritional supplement space with cutting-edge research into commercial applications of hemp, the Company is committed to the production of superior products in the consumer space. Headquartered in the Pacific Northwest, the company is headquartered in Vancouver, WA, with production and research facilities in Oregon and Colorado, and distribution centers in Arizona and the United Kingdom. 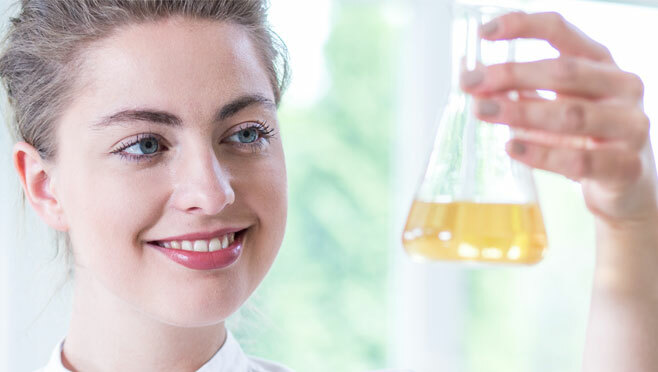 Nutra Pure’s experienced team is dedicated to the research, development, optimization, and marketing of premium oil-based hemp extracts and natural hemp derivatives. Utilizing existing strategic marketing partners in foreign markets, Nutra Pure strives to become a leading global brand in hemp solutions, expanding beyond the United States, Canada, and United Kingdom to reach consumers across the globe.